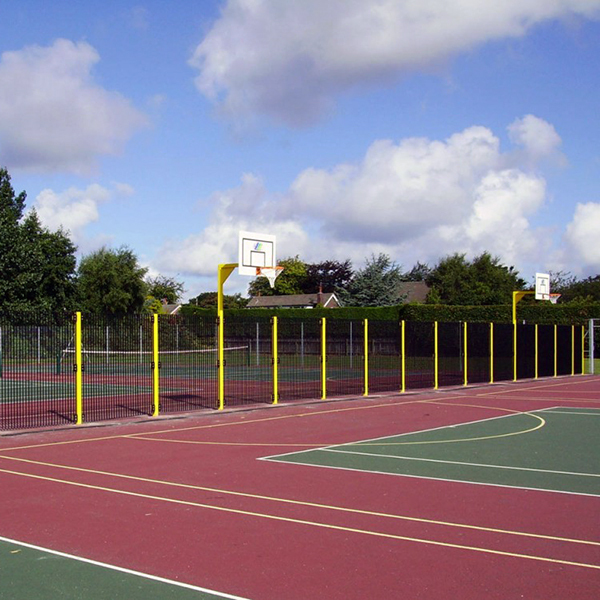 I have absolutely no hesitation in recommending AMV products for use in the school environment. 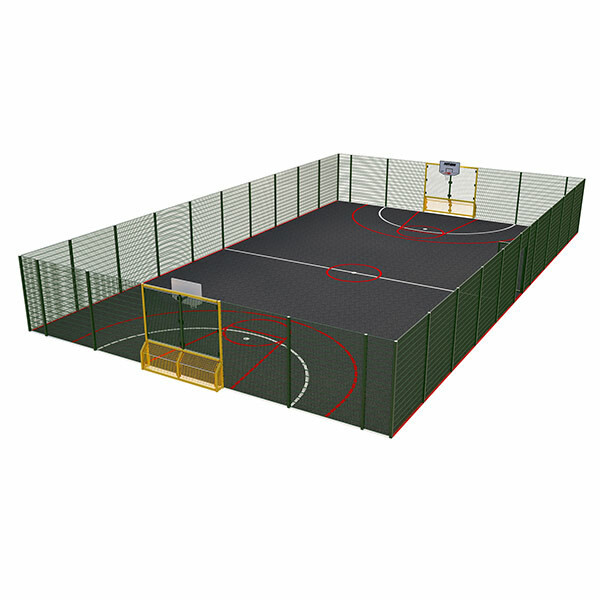 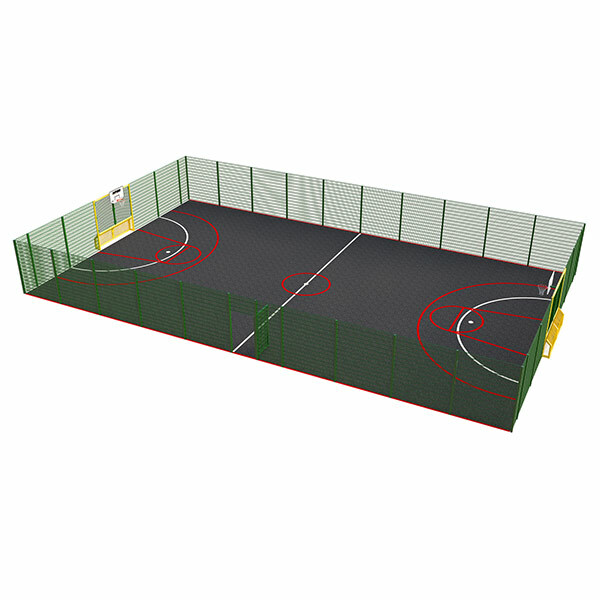 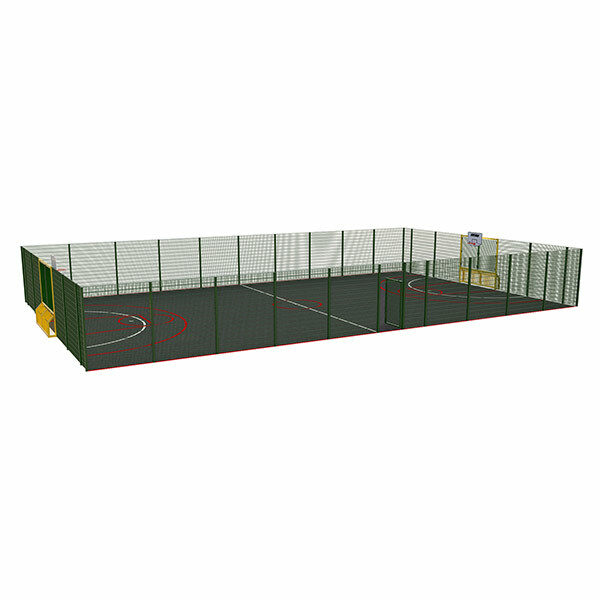 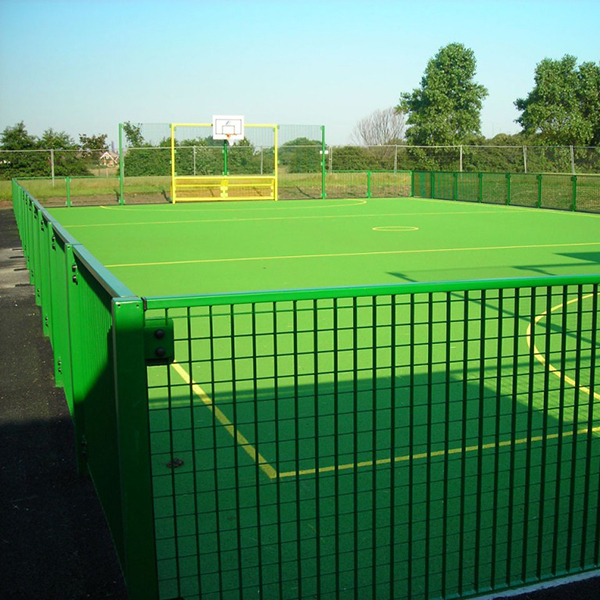 Looking for a MUGA Sports Pitch? 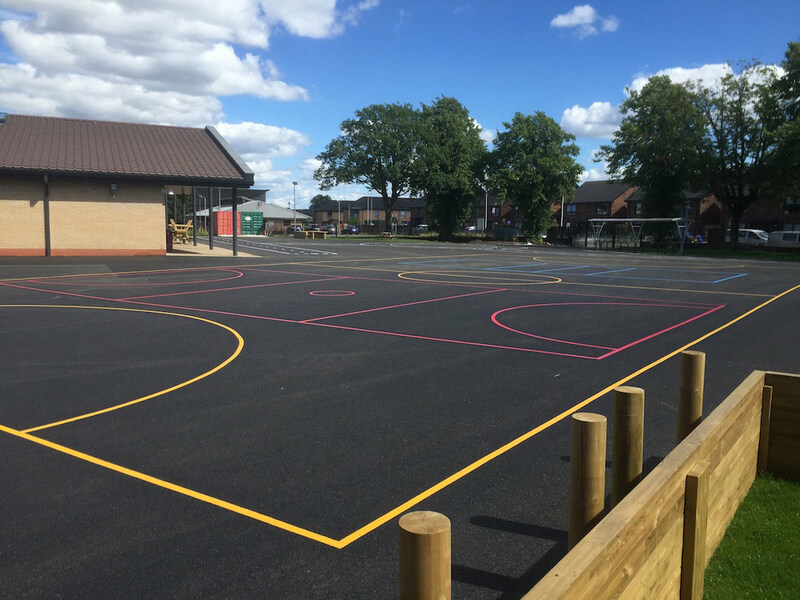 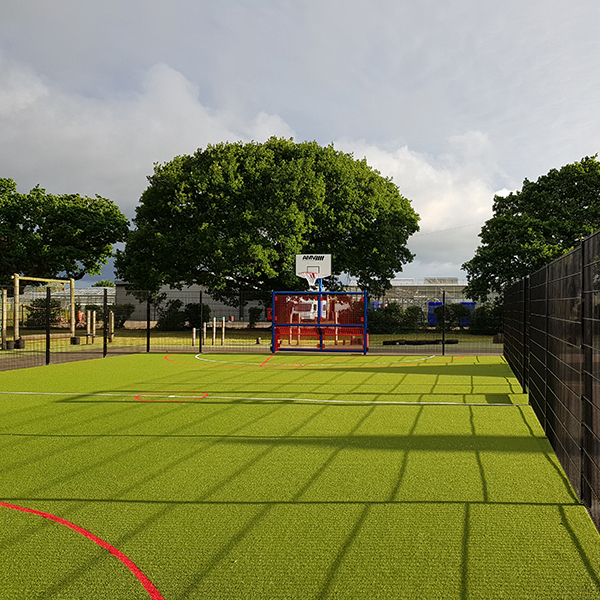 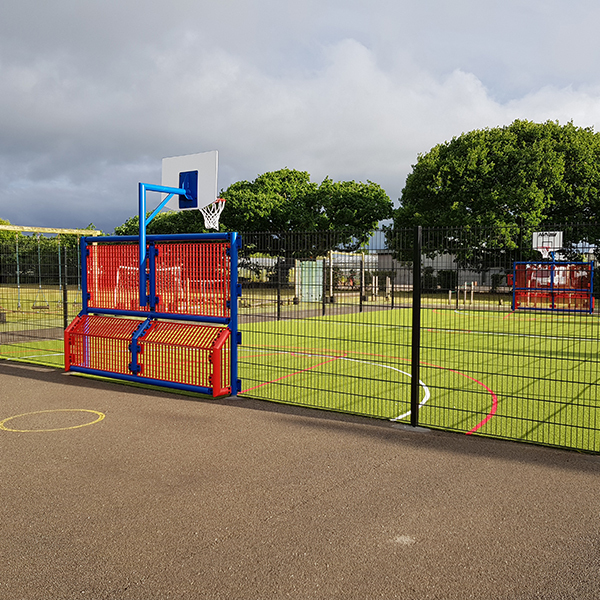 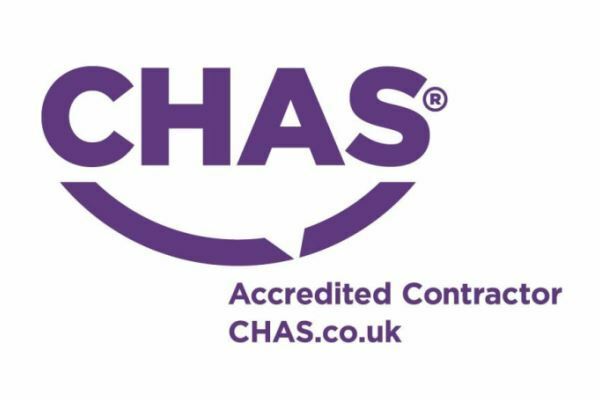 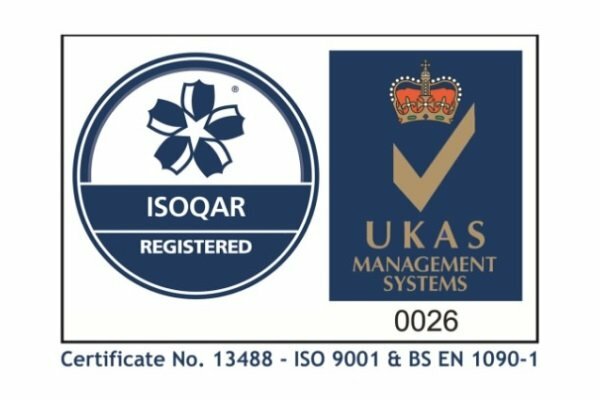 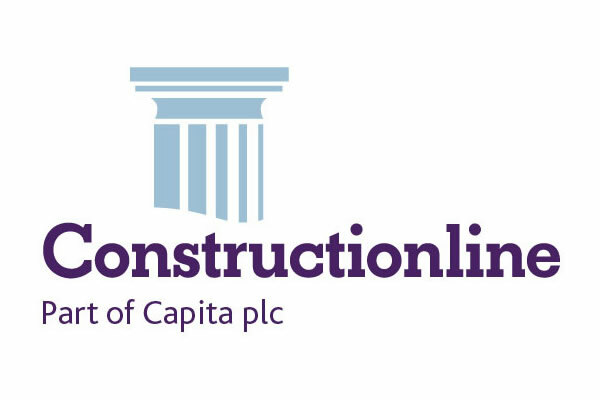 AMV Playground Solutions have manufactured and successfully installed hundreds of Multi Use Games Areas (MUGA’s) on behalf of schools, public parks, construction companies & local authorities all over the UK for many years. 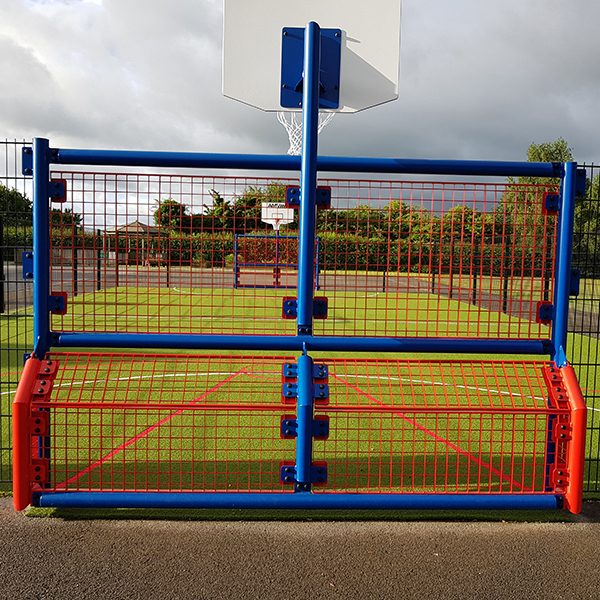 As an engineering company with over 30 years trading history, our vandal resistant heavy duty MUGAs and multi-functional goal ends are widely recognised as the benchmark of quality and excellence within the play industry.